If you are interested in learning to grow in love, to strengthen your relationship with God through Jesus and to surround yourself with like-minded people, we invite you to join us. We imagine the truth about Life is Love, and the Love is the Way to follow. 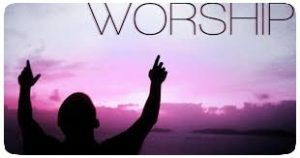 Worship Services are lead by our minister Reverend Marty Molengraaf with regular participation from others including the children for those who would like to do so. Our services are about 1 hour in length. Following the service there is a popular time of fellowship and refreshments to which all are welcome. 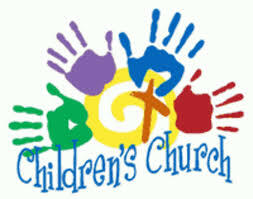 Children’s Church is a welcoming program for junior and senior kids, where children are nurtured in Christian faith and learn to love and care for others and for the world around them. Children come into the sanctuary for the beginning of the service and after “Time with the Children” at the front with the Minister they leave for their own activities with their leaders. Programming for 4-9 yrs. and 10 to teens. In the Summer our worship services will start at 10:30am in the summer months until after Labour Day. During the summer the children have age appropriate activity packs available for their use and may stay in the sanctuary with their parents or sometimes go out to the activity room. Our minister often will take vacation for 1 month during this time and guest ministers are invited to lead the worship services while he is away. Reaching out to Seniors in our community: Our minister, Rev. Marty Molengraaf, leads worship services for those in our community’s seniors’ residences who can’t get out to church on Sundays. During these services music is provided by Mrs. Eleanor Clayton, a musician and member of UPC’s Care Ministry Team. These services are held at Union Villa, and The Woodhaven.